Travelling these days can be tough enough to get ill. With scarcity of nutritious food inflight, you’ve perhaps learned to pack your own snacks to stave off the hunger during long hours of flight. Although you think some of your favorite onboard snacks are healthy, you’d be surprised to know that you may be packing yourself the wrong foods. What are these snacks we’re talking about? Let’s all find out. A snack bag of dried apricot may look tempting if no snacks or meal is included in your flight. But you may regret it if you are diagnosed with asthma and are not familiar with its triggers. 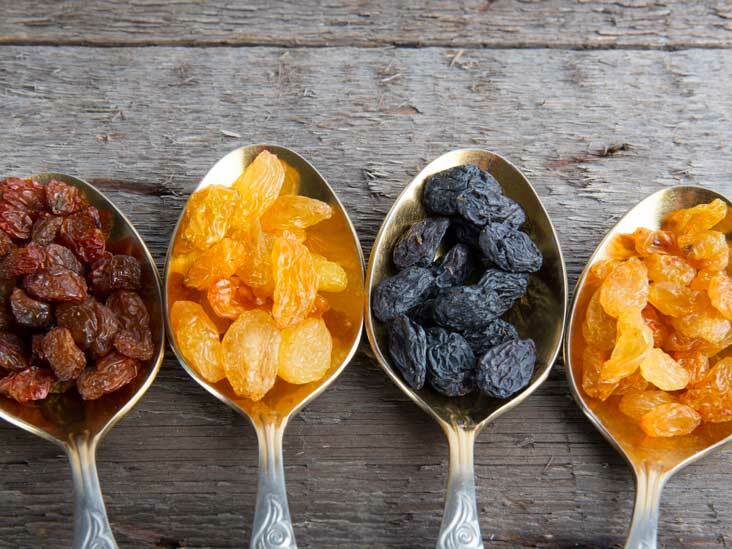 Dried fruits have sulfites in it, which can promote an asthma attack, according to specialists. Grabbing a tall mug of black coffee before checking into a flight is a common habit among flyers. However, that cup of coffee serves you over 400 milligrams of caffeine. Two hours into your flight, you’ll annoy everyone with your frequent toilet trips. Plus, caffeine jolt can result to unpleasing symptoms like muscle cramps and headaches, which are the last thing you want to experience during a 12-hour flight. 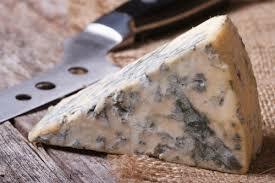 Skip the salad on your in-flight menu as blue cheese can be a problem to people with milk allergy. The last place you want to experience digestive reactions is when you’re at 35,000 feet. It will be a bigger problem if turbulence keeps you on your seat and away from the toilet. Peanuts are easy to pack and much on, but you will go hungry the entire flight if the attendant announces that there’s someone onboard with severe nut allergy. Because airplanes recycle its cabin air, opening a bag of peanuts will expose the person with nut allergy. You wouldn’t want to be the cause of an emergency land, would you? A salami sandwich may look harmless, but it can com back haunting you during a flight. 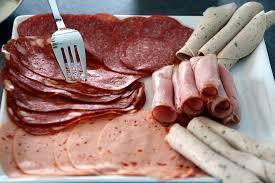 Salami is a high-histamine food, according to nutritionists and dieticians. To those passengers who are sensitive to histamines, snacking on it can aggravate sinusitis or nasal allergies, making the entire flight a congestive nightmare. Because of the lower oxygen levels, people with lung disorder despise flying. To make things worse, gas expansion at high altitudes increases pressure on the lungs. If you are one of those with lung conditions, avoid carbonated drinks, which increases gas formation and may compromise your breathing. Stick to plain H2O to keep you hydrated. So, what can you eat during a flight? As much as possible, minimize eating. This is how cabin crews fight jet lag. Your digestive system relaxes at high altitude, and if you ate a lot in air, your body will need to work harder upon landing when your body restarts. What Happens to Your Body When You Quit Added Sugar?